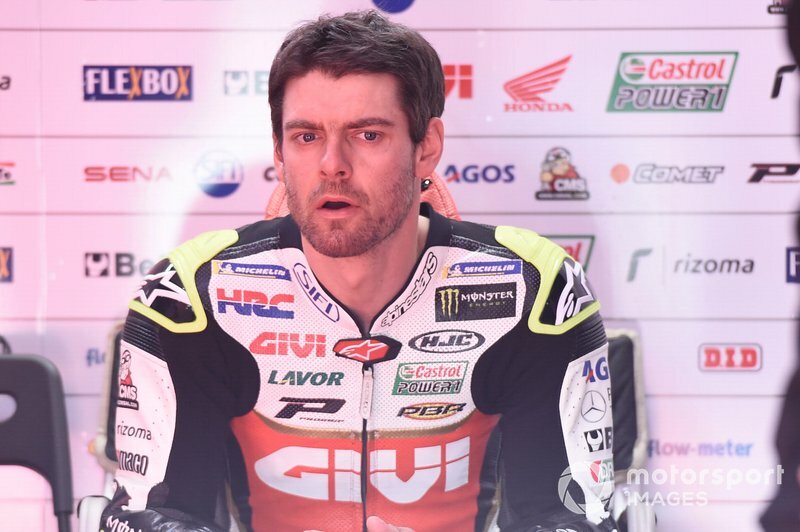 LCR rider Cal Crutchlow admits he is "not even close" to being ready for the 2019 MotoGP season opener in Qatar with just one day of pre-season testing to go. 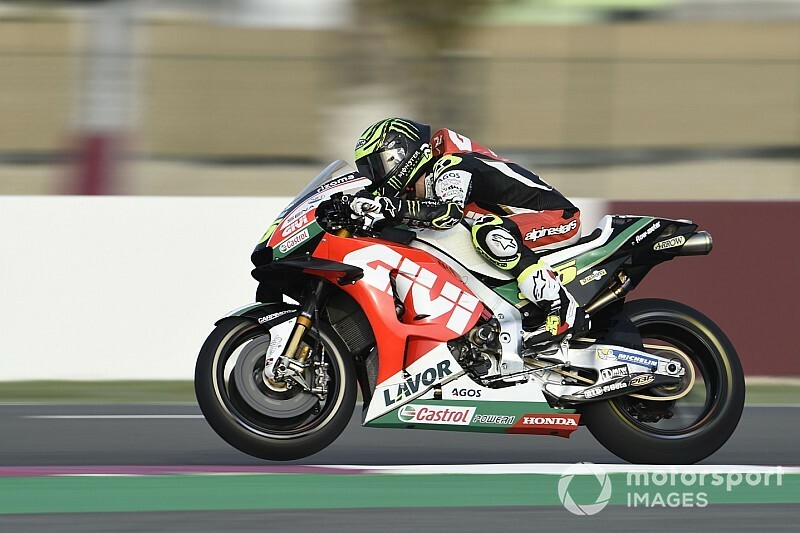 Crutchlow concluded the penultimate day of pre-season running at Losail ninth fastest, six tenths off the pace, having performed back-to-back comparisons between the 2018-spec Honda and 2019 bike. It came after the entire Honda contingent struggled on Saturday, with Repsol Honda rider Marc Marquez admitting the Asakadai-based marque lags "far" behind its rivals. Crutchlow said that while his performance on Sunday was a step forward, he has yet to find an adequate base set-up for his bike that would allow him to begin focusing on preparations for the Qatar race on March 10. 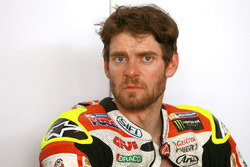 "Yesterday [Saturday] I was testing something quite different to Sepang," said Crutchlow. 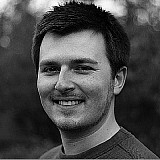 "Not massively different, just different settings and different ways of working. "It seems all the Hondas were struggling a lot yesterday, so we are trying to adjust the base setting of the bike for this circuit. It’s a special circuit here compared to the rest. "Malaysia we had no real problems, but I didn’t feel comfortable with the front of the bike and here I feel even worse. 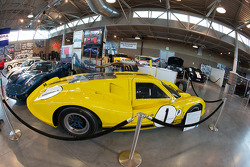 I think it shows in the laptime. We’ve been struggling with the laptime on the 2019 bike here, that’s for sure." Asked if he felt "behind" in terms of race preparations, the Briton replied: "At the moment we’re not even close to thinking about the race. We’re very behind on some things that we need to do. "Malaysia is a special place to test. The grip is very good, the problems we had were a lot less, we didn’t get to see them, and here we see them a lot more." In Sepang, Crutchlow said he was struggling with the feeling of the front end of the Honda, an area which Marquez had identified as a "critical point" of the 2019 bike. Quizzed further on that topic, the LCR rider suggested that Jorge Lorenzo's lack of experience of what the RC213V should feel like meant that Honda is getting conflicting feedback. 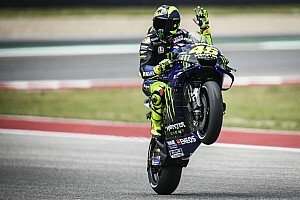 "At the moment I don’t have the front feeling with this bike, and it seems no matter which way you chop and change it it’s not the way I’m used to," said Crutchlow. "Also the others. "The problem is Jorge doesn’t understand last year’s bike. He didn’t ride last year’s bike, so he probably thinks it’s one thing, and me and Marc probably think it’s another. And obviously Taka [Nakagami] is on something different as well [the 2018-spec bike], he can’t really help us. "We have to continue to work and I believe Honda will make us a package to the best of their ability for us to hopefully be competitive in Qatar. But I think it will be a work in progress throughout the season."